Summer means being outdoors with friends on the patio, near the campfire, or relaxing by the pool or lake. It's also all about fresh food, delicious drinks, and making the most out of your outdoor space. Well, I'm sure we've all experienced some pesky, uninvited guests at these gatherings-mosquitoes. Whether they're near the food, constantly buzzing in your ear, or eating away at you and your guests, there's no doubt that no one wants them around. Sure, bug spray, essential oils, and citronella candles can help repel mosquitoes, but there are also outdoor plants and herbs you can plant in your garden or keep near the table that are just as helpful. 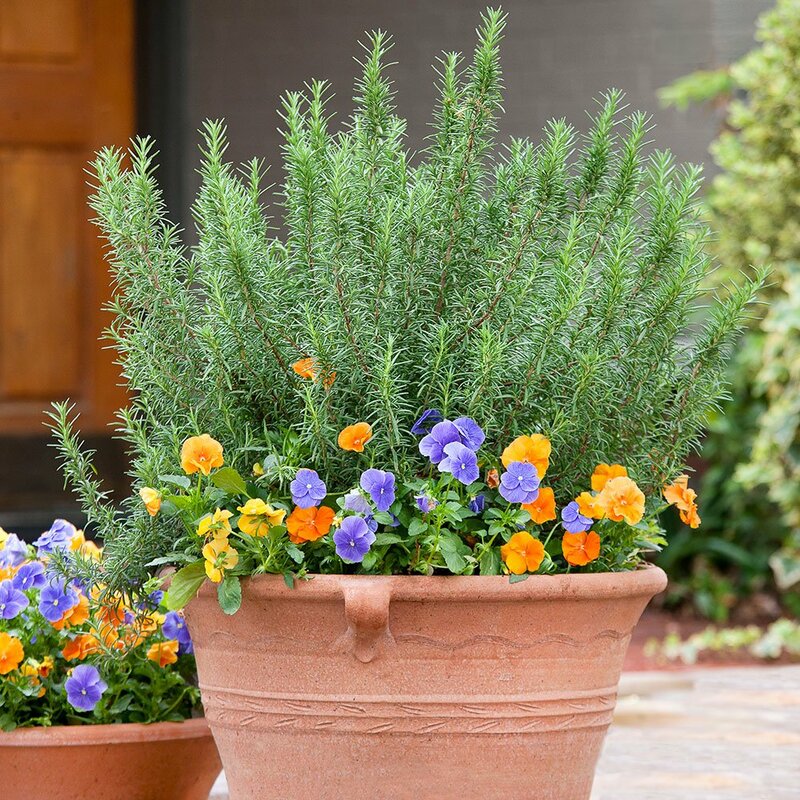 Check out some of these mosquito repelling plants so you relax outdoors this summer. We've even included some links to our favorite seeds so you can plant them at home! Lavender has a very distinct smell that's known to be relaxing and calming. Personally, I can't get enough of it and you'll find several lavender plants around my outdoor space at home. Not only are the purple flowers pretty to look at, but the aroma is also known to be a mosquito repellent as well as other biting insects, so it's best to keep it close to your entertainment space. 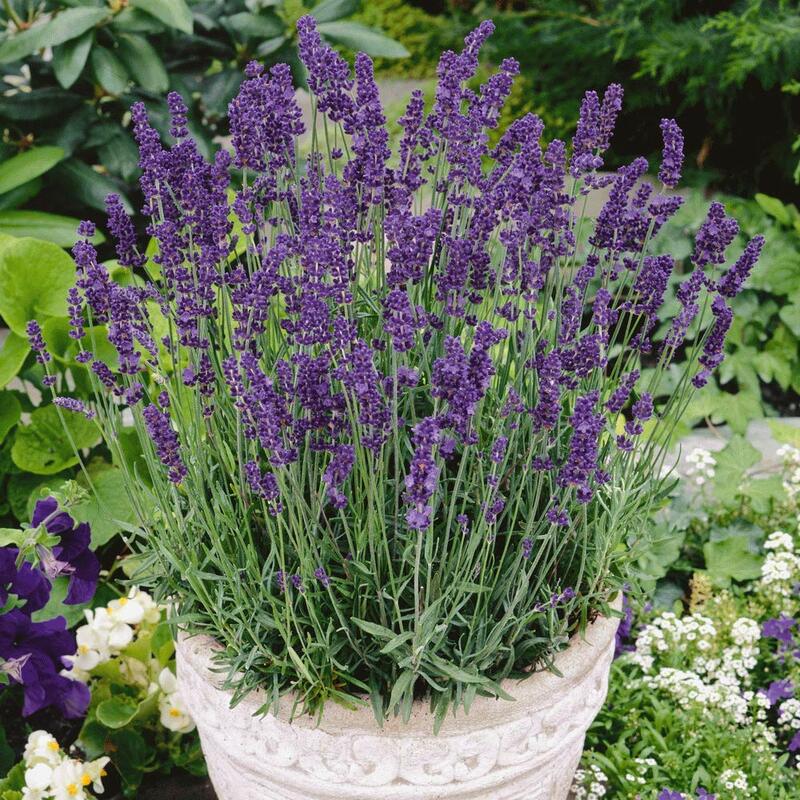 Keep in mind that lavender is a fast-growing plant, so make sure you put it in a large pot or an area with a lot of space. It's common to stock up on citronella candles for the summer, but oftentimes they're filled with chemicals. A natural mosquito repellent would be to plant some citronella grass or citronella plants nearby. You can even rub the crushed levels on your skin, which can act like bug spray. The aroma is nice, it has a lemon scent to it, making it a go-to mosquito repellent. 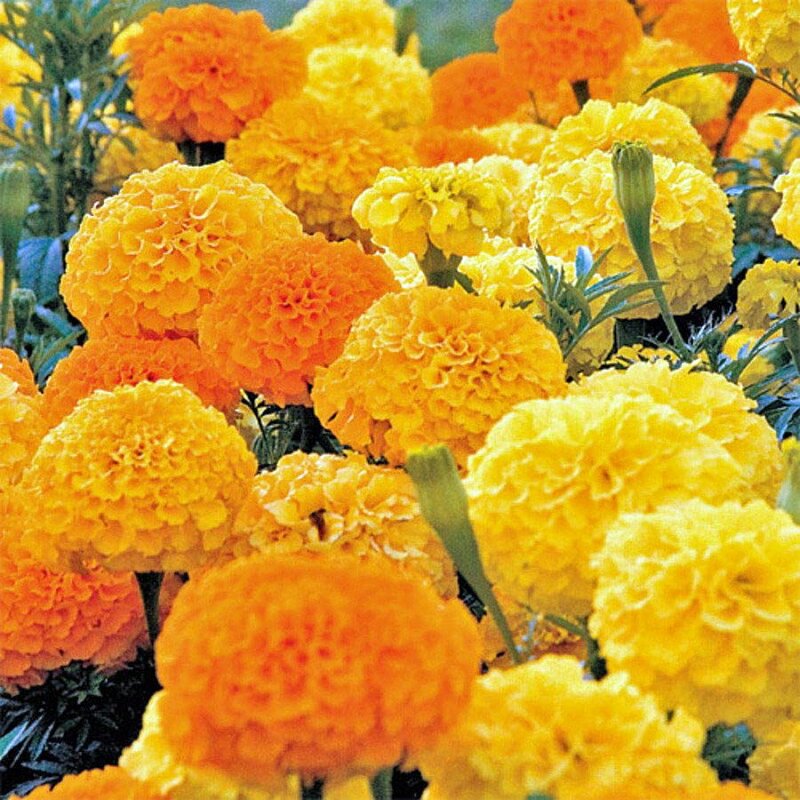 Marigolds are definitely nice to look at with their vibrant colors, but did you know that they're great for mosquito control? Marigold flowers contain pyrethrum, which is a compound found in many insect repellents. Potted marigolds are great to have around a crowded space, but they also look nice as a border around the vegetable garden. Sure the cats might have a hard time staying away, but the mosquitoes won't! Catnip is in the mint family and contains a natural chemical called nepetalactone, that's both an insect repellent and feline attractant. Catnip is very easy to grow, however, if you don't want to attract cats, this might not be the best option. 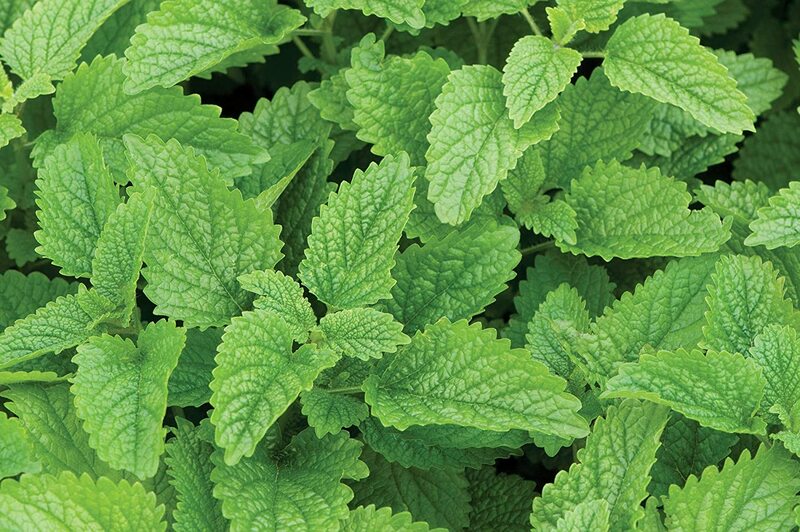 Not only is the strong lemon scent appetizing, but lemon balm, which is part of the mint family, is a mosquito repellent. 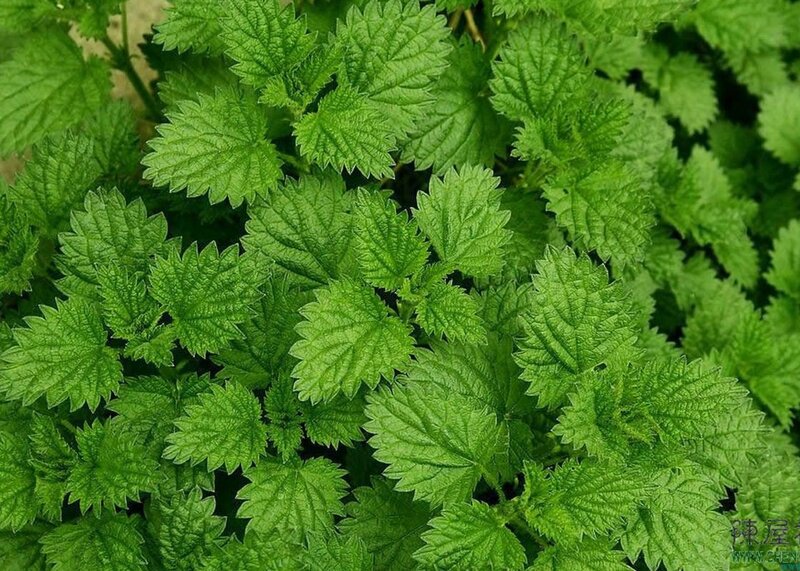 Use the crushed leaves on your skin for a quick and natural mosquito repellent, but keep in mind that lemon balm is considered an invasive species. You can control it easily by planting it in a large pot outdoors. Basil is a flavorful herb that's most commonly used in pesto and other fresh dishes, but it also makes the perfect insect repellent. It gives off an aroma that mosquitoes can't stand, without having to crush the leaves. You can grow basil in multiple pots and keep them on the outside table. Of course fresh mint is the ideal ingredient if you want to bring clean and fresh flavors to cocktails and other dishes, but it also acts as a mosquito repellent plant. Another great thing is that mint essential oil is known to help soothe bug bites as well. Lemon-scented geraniums are very effective mosquito repellent plants that have a strong scent to keep pests away. They like warm, sunny areas and bloom into gorgeous flowers to decorate your outdoor space. Woody, flavorful, and easy to grow, rosemary also acts as a natural mosquito repellent. Use it to add flavor to your dishes while keeping those pesky mosquitoes away. Make sure you place them in an area with a lot of space since they do tend to spread quickly. If you're sitting around the fire, you can toss in a bunch of rosemary and the strong scent will keep them far away. Floss flowers are pretty effective for keeping mosquitoes out of the area and as an added bonus, they produce pretty purple flowers, which can brighten up any space. They give off an aroma that mosquitoes aren't fond of, but attract other insects like butterflies.